Facebook’s user growth has slowed and its revenue has missed forecasts, according to the firm’s latest results. An average of 1.49 billion people used Facebook’s social network on a daily basis in September, up 9% on last year but below expectations of 1.51 billion. Growth was flat in the US and Canada and fell in Europe. 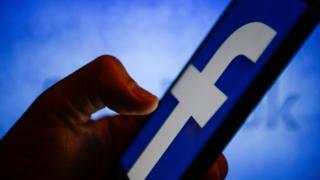 Facebook said sales rose by 33% to $13.7bn (£10.7bn) in the third quarter, but fell short of expectations and trailed the prior quarter’s 42% gain. 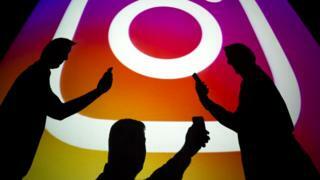 The company, which also owns WhatsApp and Instagram, is grappling with a shift in its business as user growth slows in its most profitable markets. Growth is stalling in developed markets while an increasing amount of activity is happening via private messages or temporary “stories”. The firm is yet to turn those features into an advertising business on the same level as the newsfeed on its original Facebook network. Mark Zuckerberg, co-founder and chief executive of Facebook, said he is confident that the company’s advertising sales will catch up to the change in users’ behaviour. However, he warned investors that 2019 would be another year of “significant investment”. Facebook, which has been hit by data breaches and concerns about “fake news”, told investors in July that growth would slow. It cited the shift in users and its own increased spending on security and privacy. During the third quarter to 30 September, Facebook said India, Indonesia and the Philippines showed the strongest gains in users. It also said that expenses increased 53% year-on-year to $7.9bn. Facebook expects revenue growth to continue to decelerate and costs to grow between 40% and 50% in 2019. 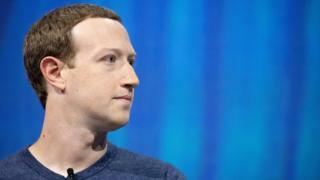 Mr Zuckerberg said expenses should begin to moderate after that but cautioned that investments in anti-hacking and abuse efforts will continue. “I do think we are up against sophisticated adversaries who will continue to evolve so there is a large element of this that is an arms race,” he said. Profits in the third quarter were $5.1bn, up 9% due in part to a lower-than-expected tax rate.